N2WS Backup & Recovery FREE Edition provides the essential set of capabilities needed for backing up maximum of 5 instances. To try a fully featured version for 30 Days, which AUTOMATICALLY converts to a FREE version after trial ends, we strongly recommend trying our Trial/BYOL edition - https://aws.amazon.com/marketplace/pp/B00UIO8514. 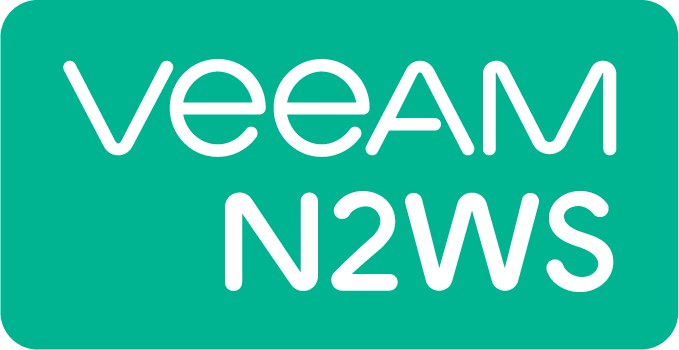 N2WS is a leading backup, recovery and disaster recovery solution purpose-built for AWS workloads. By leveraging native snapshot technology N2WS provides an additional layer of security within your AWS environment and supports your EC2, NoSQL and serverless workloads. N2WS enables you to fully automate backup of EC2, EBS, RDS, Redshift, Aurora and DynamoDB -and leverage 1-click recovery to restore a single file or your entire environment in less than 30 seconds. Try the full featured version for more powerful features including cross-account DR and support for different storage tiers: native AWS backups and archive to Amazon S3, N2WS enables cost reduction for data retained long term. Rapidly recover single files without having to restore the entire instance. Easy to use interface with real-time alerts, reporting and integration with other services via the N2WS CLI and RESTful API.